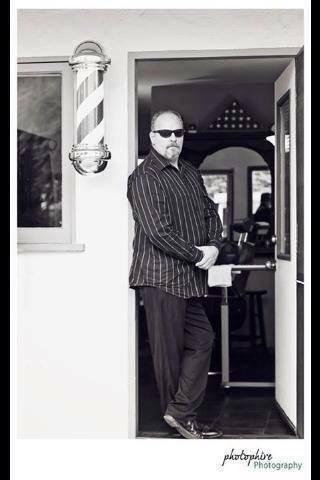 Best barber shop in town! 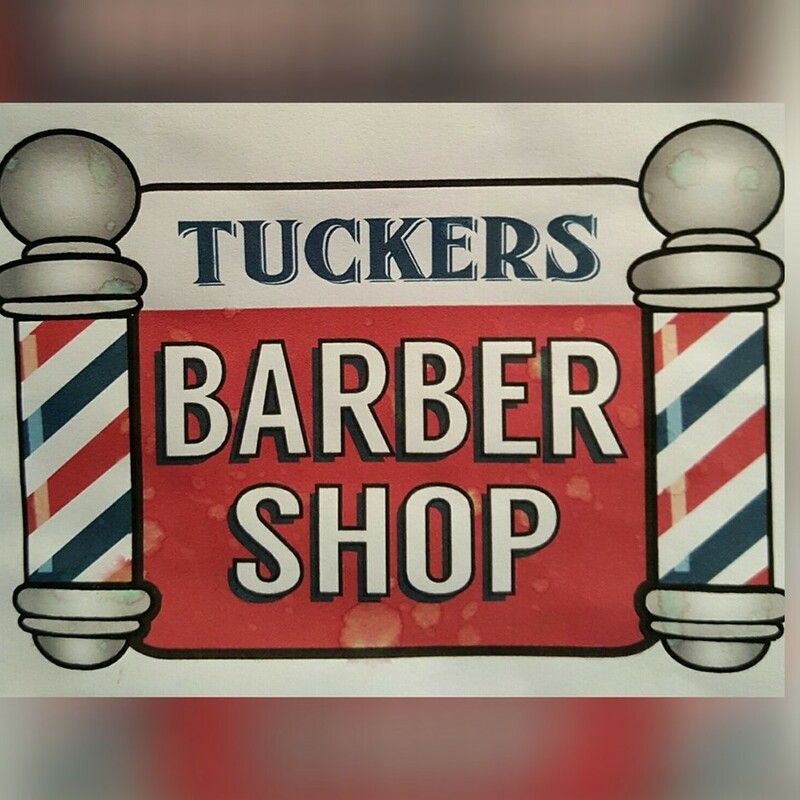 Tuckers charges about the same as the larger chains like Great Clips or Super-cuts but the service and quality of the haircut blows that of the others out of the water. Tuckers is now the only place I get my hair cut. Interesting and valuable stuff you have shared with us. The whole stuff is really interesting an valuable for me. Keep posting best and nice stuff in future.